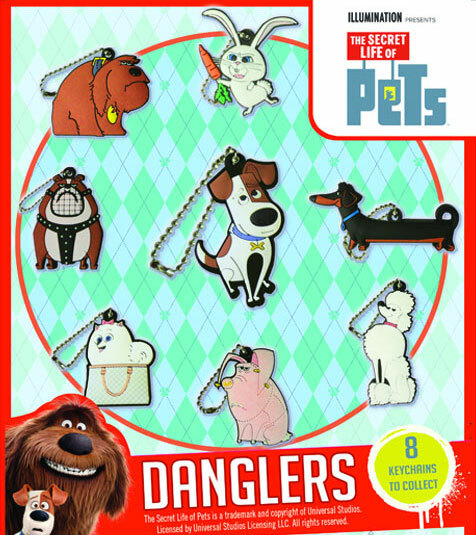 Our Secret Life of Pets 2D Keychains feature characters from the hit movie. Clip them onto keys, backpacks, or binders. This series features 8 different characters including Max, Duke, Gigit, and more. Collect them all!